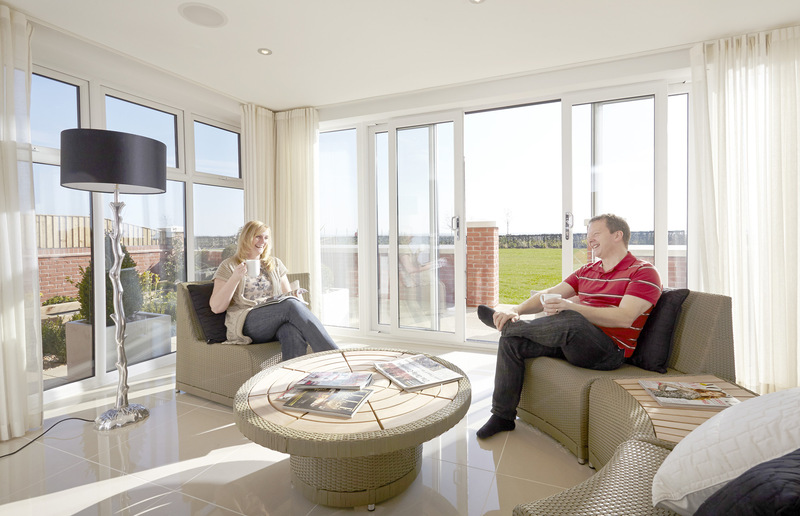 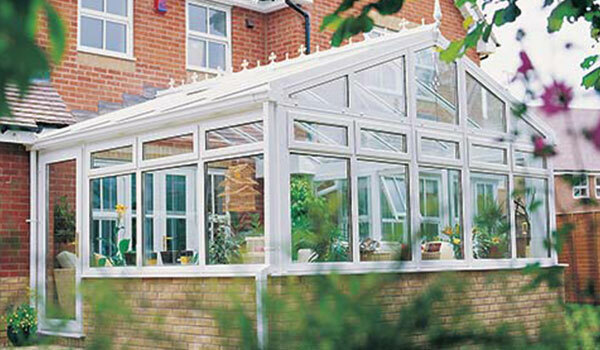 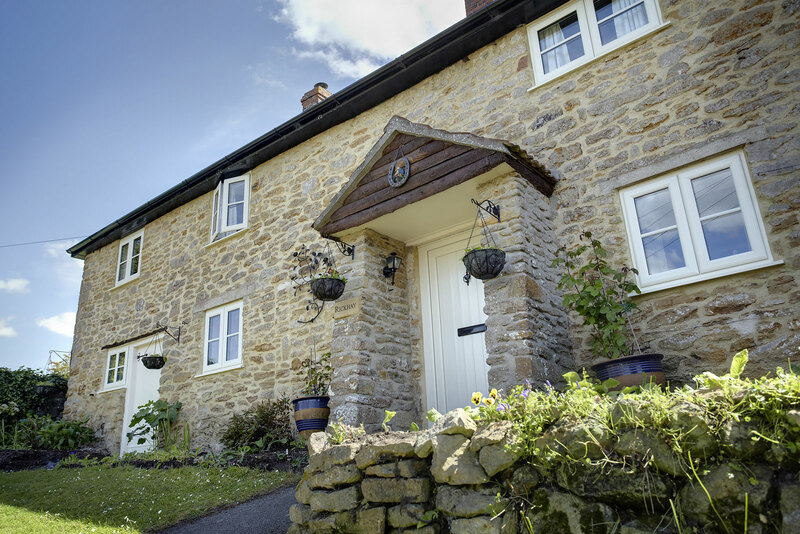 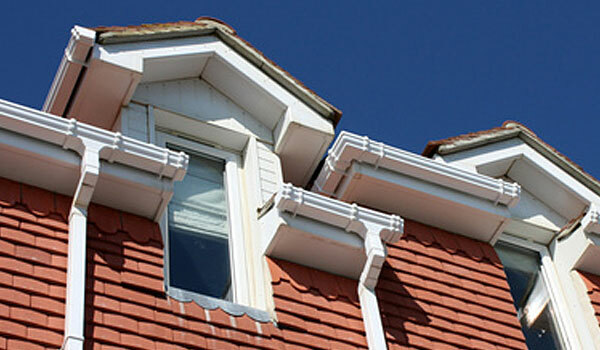 Somerglaze Windows Ltd provide excellent services to cover all your needs for Windows, Doors, Conservatories, Roofline and Cladding throughout Bristol and Wells. 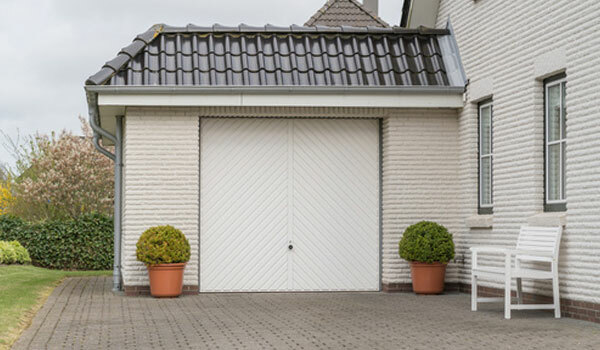 We offer free designs and quotations that are tailor made to meet your individual needs and requirements, with our comprehensive range of products suited to any style of architecture. 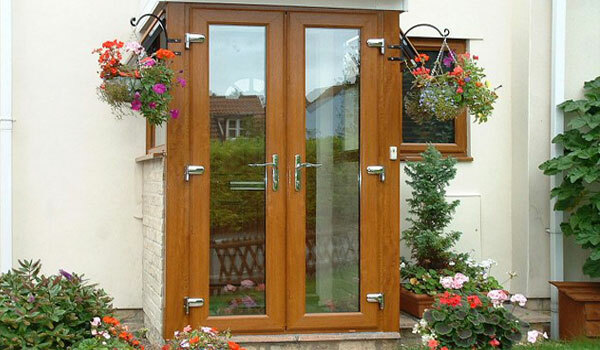 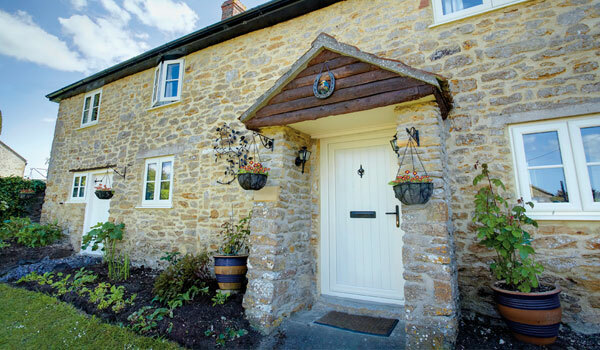 Design your perfect composite door online today! 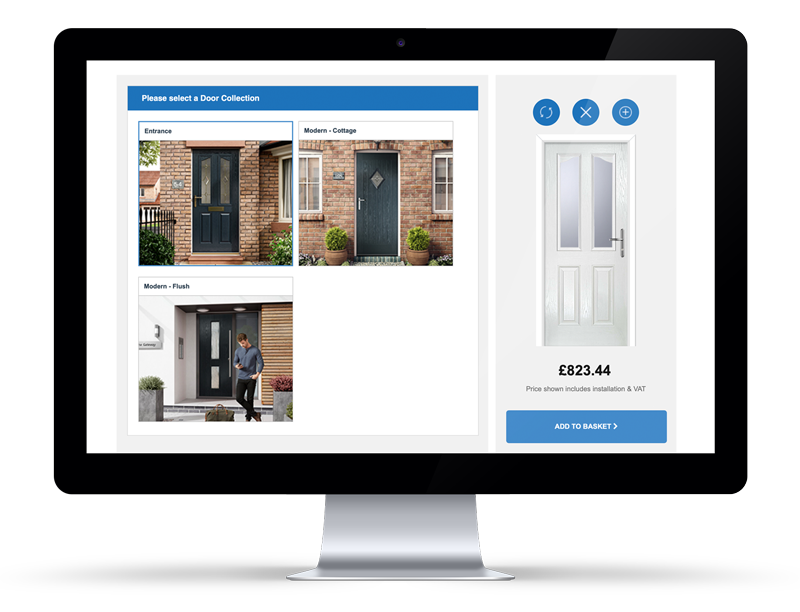 Using our online Door Designer, you can design your own bespoke composite door choose from an array of customisable options. 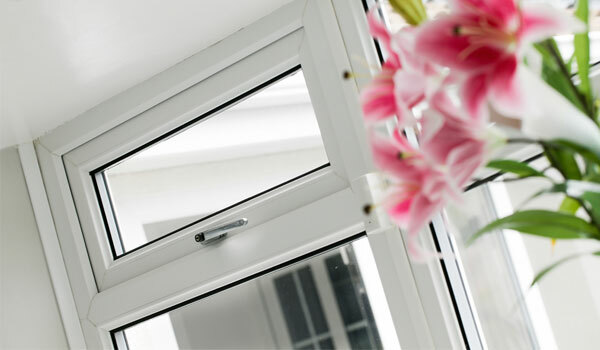 As a family run business, we take great pride in our business and make it our highest priority to ensure that each and every one of our clients receives a service of absolute and complete satisfaction.